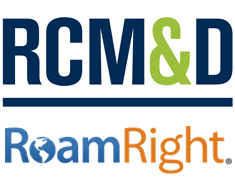 RCM&D partners with RoamRight to provide travel insurance for all of your travel needs. As you plan for your trip, remember to buy travel insurance. A safeguard against both physical and financial pitfalls, travel insurance can mean the difference between a vacation and a catastrophe. 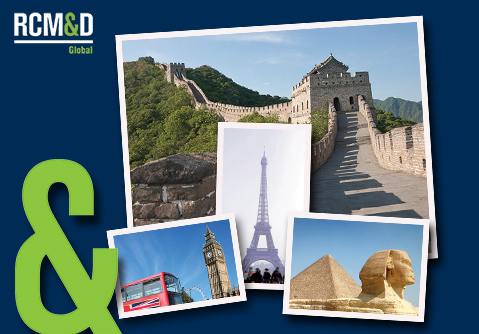 RCM&D offers several plans through RoamRight to meet all of your travel needs. Add-ons such as hazardous sports coverage (for those parasailing adventures), cancel for any reason, renters collision insurance, and more. Copyright © 2012 - 2015 Arch Insurance Company. All rights reserved.